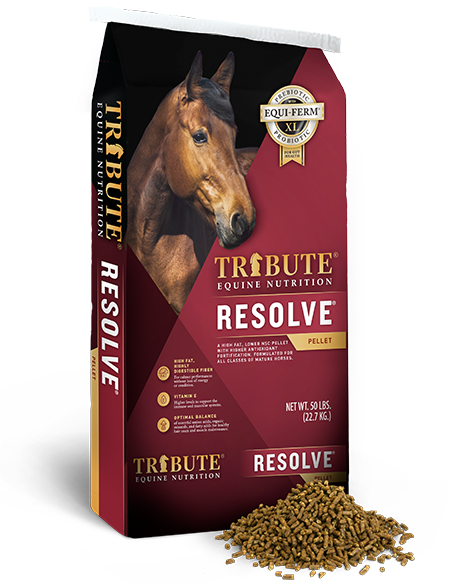 Tribute Equine Nutrition is proud to base our formulations upon sound, objective research. We work with Cooperative Research Farms (CRF), where research is performed at Universities and all results are published. 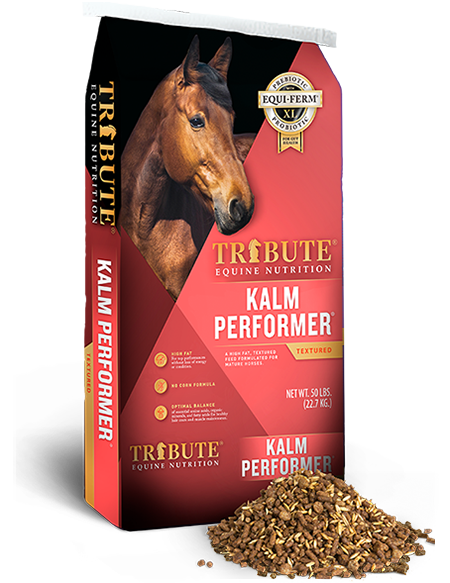 This gives us a distinct advantage over our competitors due to the objectivity and thoroughness of the Universities’ research methods, which translates into current and relevant data to formulate Tribute Equine Nutrition with. 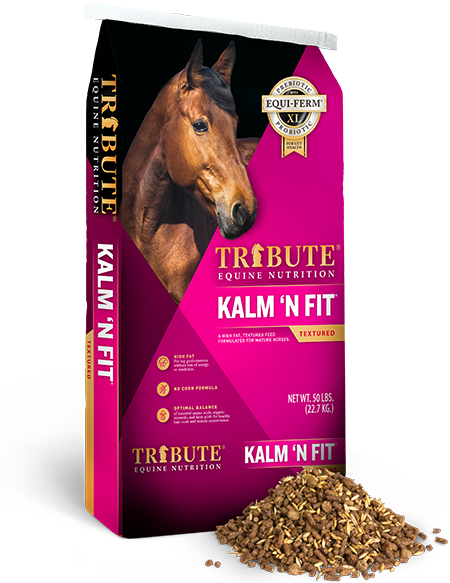 Tribute Equine Nutrition formulates feeds based on nutritional research, not on business objectives. 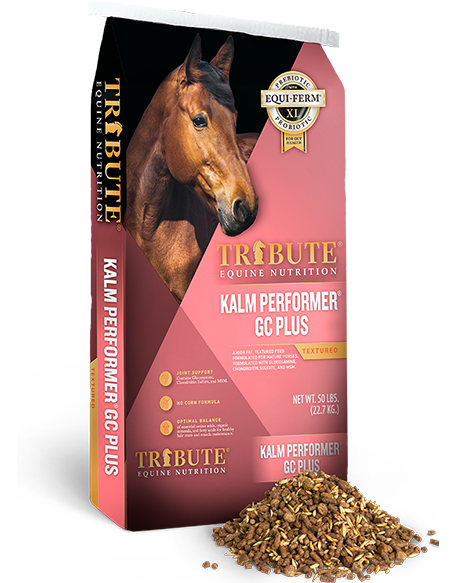 Our goal is to give your horse(s) the most nutritionally sound feed that is founded upon the most up to date research. CRF’s vision is to be the premier research provider to its members by doing research that is consistent with our mission statement. All research is conducted using scientifically valid standards. The goal of the CRF Equine Nutrition Research Program is to improve the performance and health of the horse, economics and overall experience of horse ownership. This will be accomplished by conducting specific research studies and transferring the knowledge and economic advantages to our customers. The CRF Equine Research Team is comprised of experienced nutritionists and researchers from international member companies. 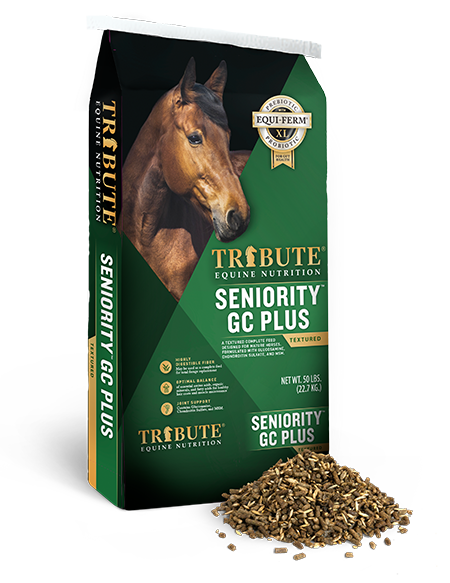 Much of the research performed and presented in equine nutrition is done at the Equine Science Society. Research released by the ESS is reviewed by peers in the industry. The Equine Science Society promotes quality research on equine nutrition and physiology and strives to establish effective communication among researchers, teachers, extension, and production personnel regarding equine nutrition and physiology. The Society also conducts periodic symposia and cooperates with other organizations having similar or related interests. Learn more about the Equine Science Society here.